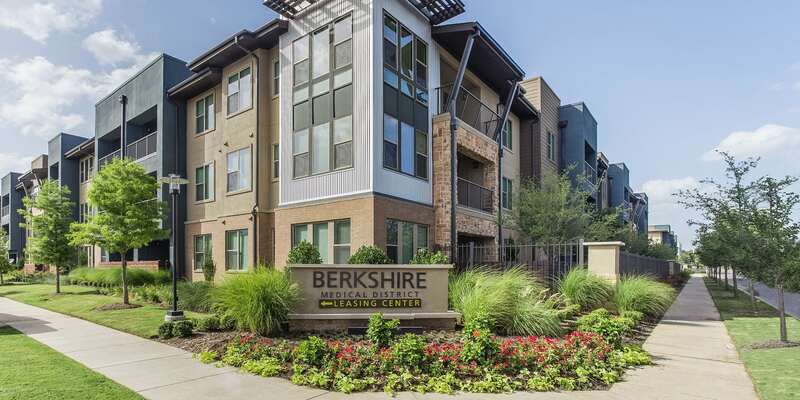 Berkshire Medical District Apartments in Dallas, TX is a fresh, new take on modern urban living. 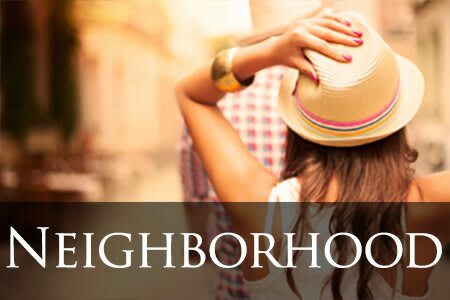 Packed with guiltless luxuries, this stunning community takes the concepts of refinement and sophistication to a whole new level. 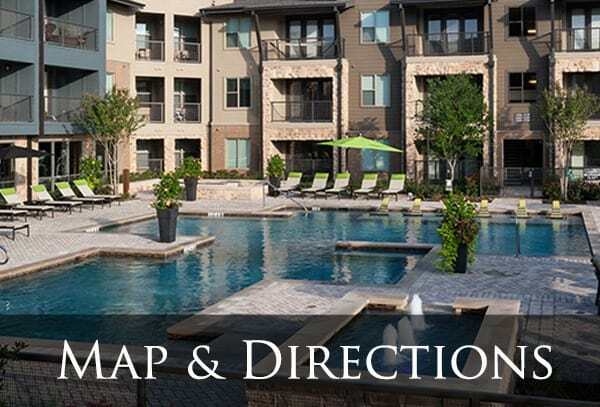 In addition to a fun, modern design and posh finishes, residents enjoy spacious floor plans and an exciting location near the Dallas Art Museum, Maple Avenue restaurants, the UT Southwestern Medical Center, and I-35 access for an easy drive to the greater Dallas area. Berkshire Medical residents have the best of urban living at their doorstep. Enjoy the restaurants along Maple Avenue, Dallas Arts District, the AT&T Performing Arts Center, and The Magnolia Theater, or take a break and go biking along the Trinity River. Berkshire Medical delivers a refined lifestyle with urban flair for a unique living experience in Uptown Dallas. 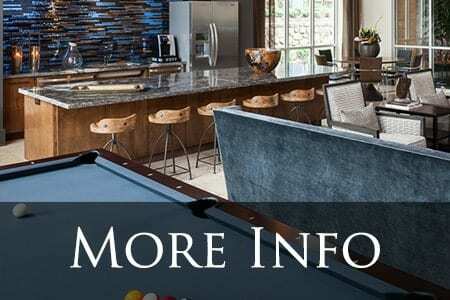 Contact us today to reserve your next home. 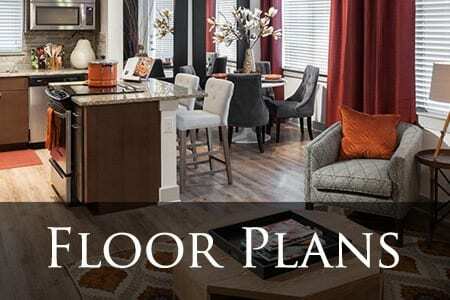 Berkshire Medical’s one and two bedroom apartments, and two bedroom townhomes, deliver modern living at its best, with style and sophistication to spare. Apartments include wood-style flooring, oversized closets, granite countertops in the kitchen and bath, and a private balcony or patio. All of our Medical District Dallas apartments are pet friendly, so you can bring your favorite four-legged roommate along. We match stylish interiors with first-class community amenities, including a resort-style swimming pool, resident lounge, clubhouse, coffee bar, and fitness center that rivals any gym.